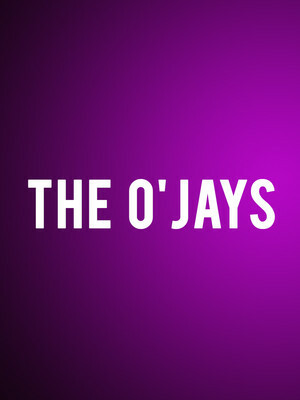 The O'Jays are an Ohio-based soul/R&B group, consisting of Walter Williams, Eric Nolan Grant and Eddie Levert. With a career that has spanned over 50 years and with Walter Williams suffering from MS, you'd think that these R&B greats would want to take a break, but they show no sign of slowing down with their love of creating music and sharing it with their adoring fans carrying them through. The O'Jays have had a vast and rewarding career and were inducted into the Vocal Group Hall of Fame in 2004, and The Rock and Roll Hall of Fame in 2005. 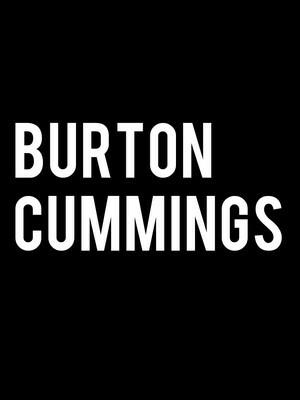 With a resume bursting with achievement, Burton Cummings is one of Cananda's most beloved sons. 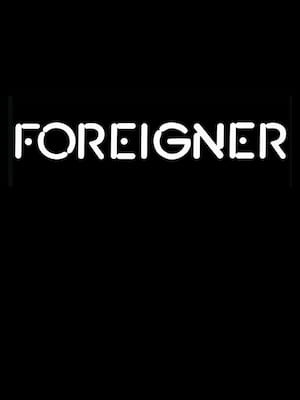 His long and illustrious career saw heady rock-stardom with The Guess Who, who became the first Canadian band to reach the Billboard #1 and sold millions across the nation. As a solo artist, he's continued to evolve and create his rock and bluesy tunes, including Stand Tall and My Own Way to Race. About Buffalo Theatre: We are an independent show guide not a venue or show. We sell primary, discount and resale tickets which may be priced above or below face value. Please note: The term Artpark Amphitheatre as well as all associated graphics, logos, and/or other trademarks, tradenames or copyrights are the property of the Artpark Amphitheatre and are used herein for factual descriptive purposes only. We are in no way associated with or authorized by the Artpark Amphitheatre and neither that entity nor any of its affiliates have licensed or endorsed us to sell tickets, goods and or services in conjunction with their events.